*After registration you will immediately receive a unique discount code by mail. You can use this directly. 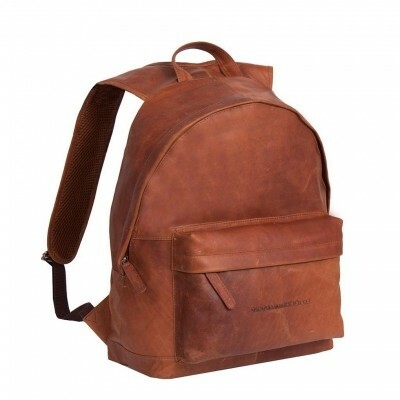 This modern Chesterfield backpack is made of genuine wax pull-up leather. 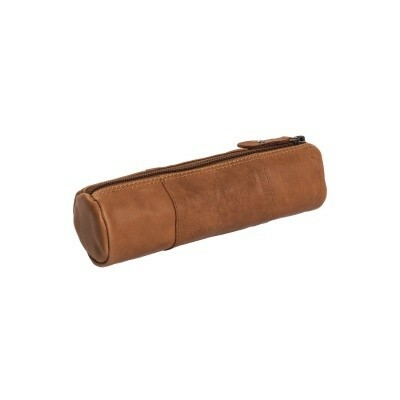 Waxed pull up leather is characterized by its soft feeling and two tone colour effect. 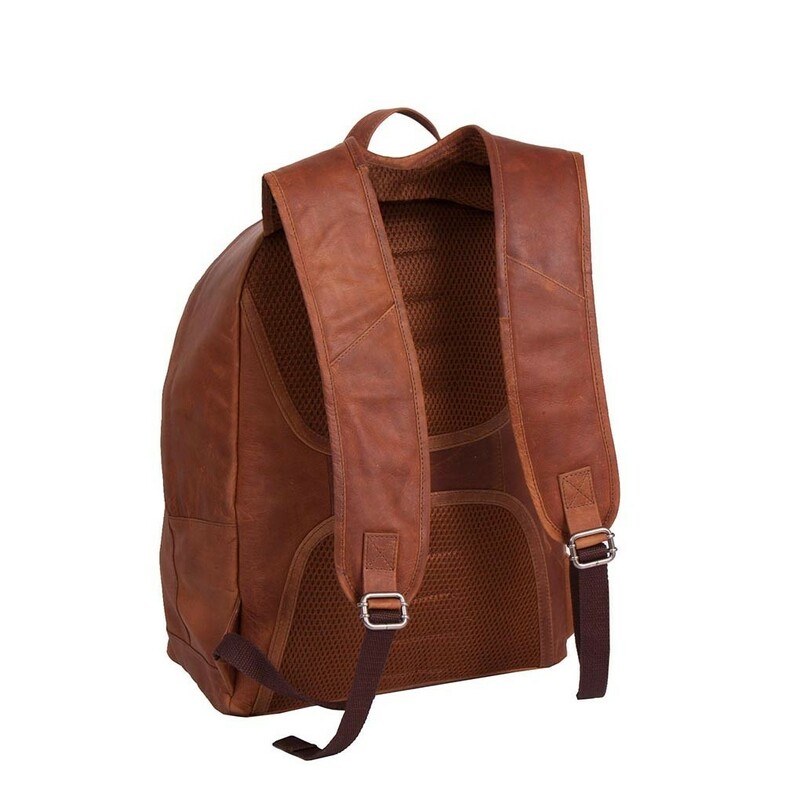 The high-quality cognac leather backpack features a sturdy zip closure and has a convenient zip pocket at the front. 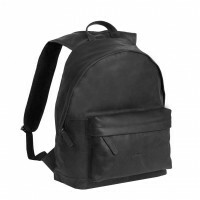 The backpack has two long foam padded leather shoulder straps that ensure it is comfortable to wear. 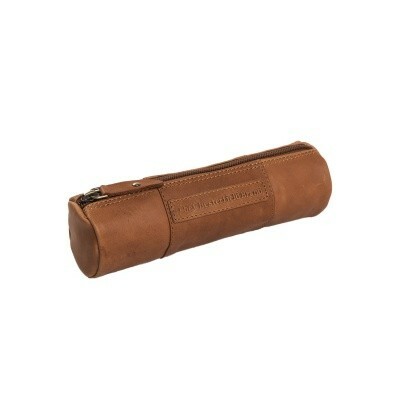 The spacious main compartment has enough space to take all your daily belongings. 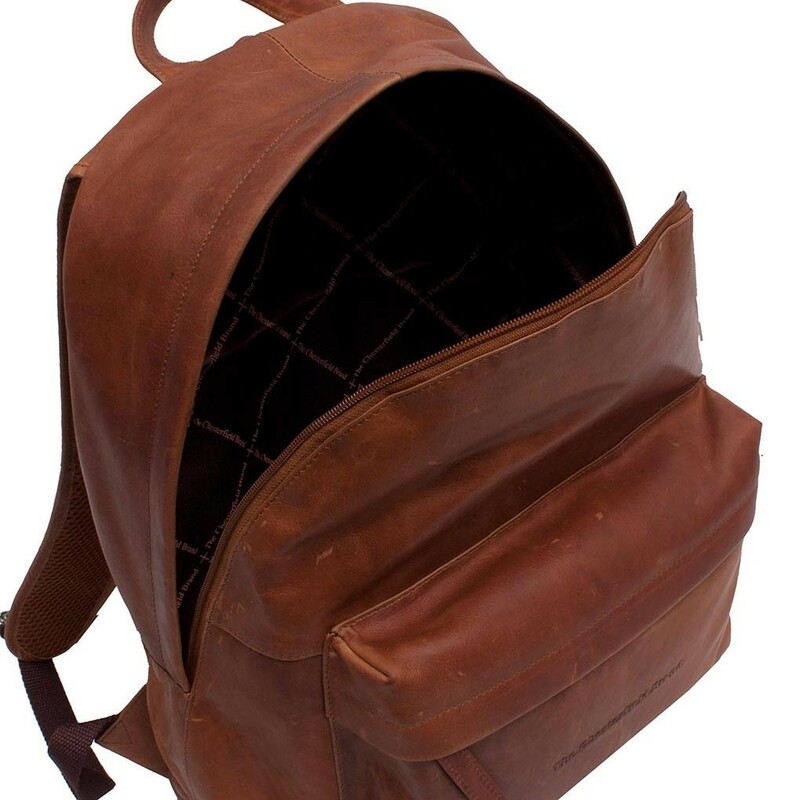 On the inside of this leather backpack you will find two zip pockets. Next to that this leather backpack has a convenient 14" laptop compartment. 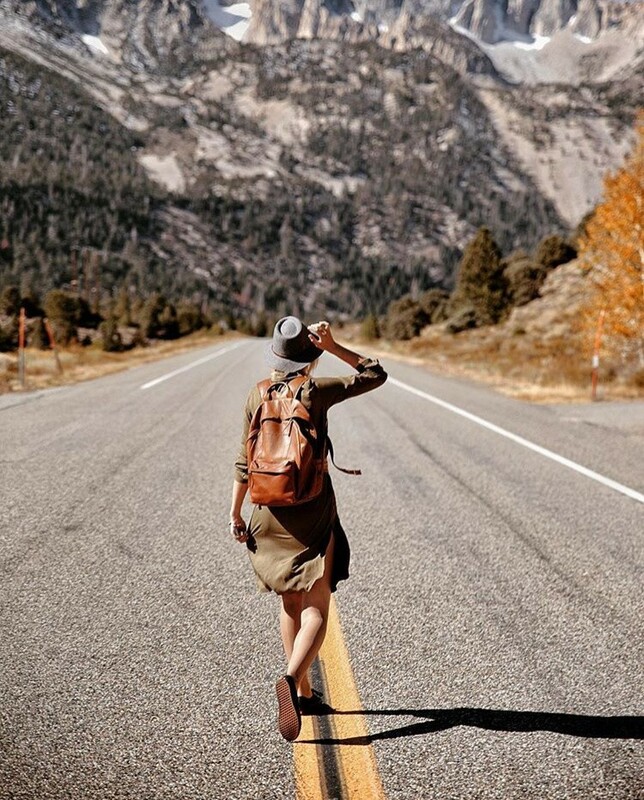 If you have any questions regarding one of our products don't hesitate to contact us we'll be delighted to tell you more about our beautiful products.